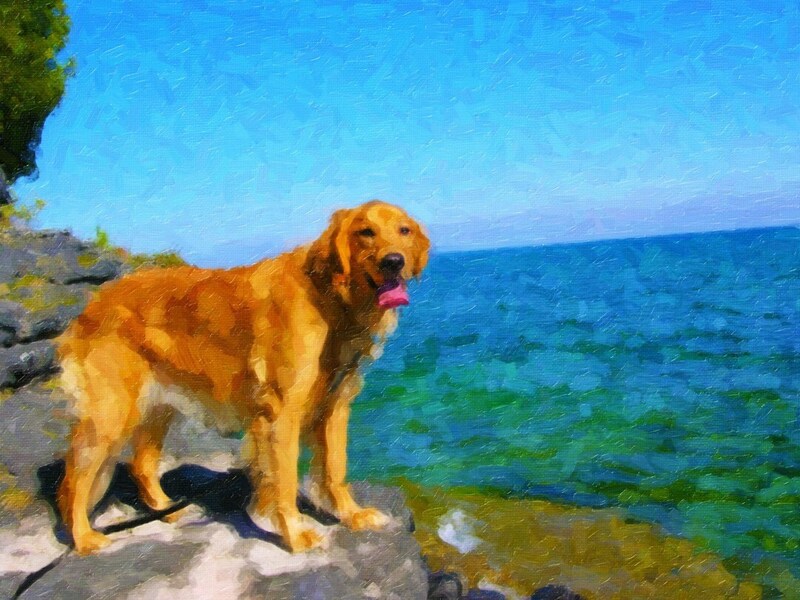 Create a custom, unique, oil, pastel or impasto style painting of your infant, children, family or pets from YOUR photograph. I will turn YOUR photo into a piece of art that you can showcase on your wall! I create each piece of art with a digital paintbrush painting each stroke manually using a drawing tablet. I will print your image on high quality canvas and then stretch it around real wood supports. Your image will wrap around the edge so there's no need for a frame. Just take it out of the box and hang it on the wall! LOVE the painting of my Greyhound Mona. Mona loves it too :) It looks awesome. Thanks John!